Microsoft Believes This Could Be the Last Console Generation - Project Scorpio "Will Change the Way We Think about the Future of Console Gaming"
The two giants in the console industry are preparing to make consoles more powerful than ever by releasing mid-generational upgrades to their eighth generation video game systems. While cheerful, the gaming community is confused as to what these latest upcoming consoles really mean for the industry. The way Microsoft sees it, the upcoming systems could very well prove to be the death of console generations. The incremental increase in hardware power of consoles could apparently mean this is the last traditional console generation. 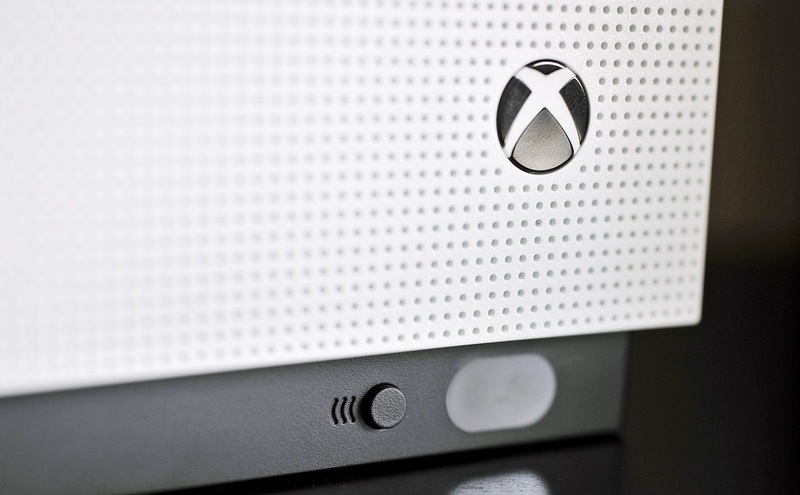 Microsoft’s stance on console gaming has adjusted through over the past few years. In the years following launch of Xbox One, a lot has changed. The American platform holder currently seems to be focusing its energy on bringing Xbox and PC gaming together to form one connected ecosystem, but while doing so, the company is working hard to provide unique experiences to players on both platforms. Project Scorpio, an upgraded, more powerful version of Xbox One, is one very essential part of Microsoft’s simple strategy; providing high quality entertainment to console fans. What is interesting is the fact that Project Scorpio, or Sony’s PlayStation 4 Neo for that matter, is not the beginning of next generation of consoles. Both the upcoming consoles are being dubbed simply as ‘upgrades’ to their currently available counterparts. Could the systems that will succeed Scorpio and Neo be only ‘upgrades’ as well? The answer is yes, and that according to Microsoft, means the traditional console generation is almost already dead, at least for Xbox. However, even though this is one of the biggest things that will happen to the console industry, Microsoft itself isn’t totally sure of where it all leads. Greenberg went on to say that while the company is already treading this new path, it has yet to learn from the way people will receive Project Scorpio upon its release. Despite this, the platform holder seems to be very confident about the success of its upcoming console. Microsoft’s vision is quite simple, but it is something that is entirely different from anything the industry has seen before. Many questions come to mind when we talk about Project Scorpio or PlayStation 4 Neo taking over the market. For one, what will millions of consumers that own standard eighth generation consoles do? Of course, Microsoft has vowed that all games released for the upcoming console will also run smoothly on the standard Xbox One and Xbox One S, but it still remains to be seen how players will really react when Scorpio will start shipping. Project Scorpio is expected to launch next year during the Holiday season. Xbox One S was released earlier this month to a lot of praise. Those looking forward to buy it may pay $299 for the 500GB version, $349 for the 1TB version, or $399 for the 2TB version.